I thought just eating organic was enough. And it is for many reasons, and for many people, but to reach my fitness goals AND keeping my blood sugar (aka insulin levels, aka fat storing hormones) in check, I have had to tweak my diet. I am constantly learning more about my body, and its needs, which are changing drastically as I age. What once worked for me before, is no longer working. I have worked out regularly and eat an all natural mostly organic diet, but I wasn’t seeing the results I was working so hard to achieve. As we age we naturally begin to lose muscle mass. We have to work a little harder, eat a little cleaner, sweat a little more to keep our shape. I don’t know about you, but I not only like to feel good, but I want to look good too! All of that takes work! Eating the right macronutrients is crucial to success in reaching your goals. We don’t just want to lose weight on the scale by counting calories. When we do that we end up losing muscle along with it. When we eat the right macros, we keep our muscle and lose body fat in the process. Muscle is the driving force of your metabolism. I want to keep mine burning, don’t you? In other words, what is working amazingly for your BFF, may be completely wrong for you and your body. When I was 28, I was officially diagnosed with PCOS (see my story here). 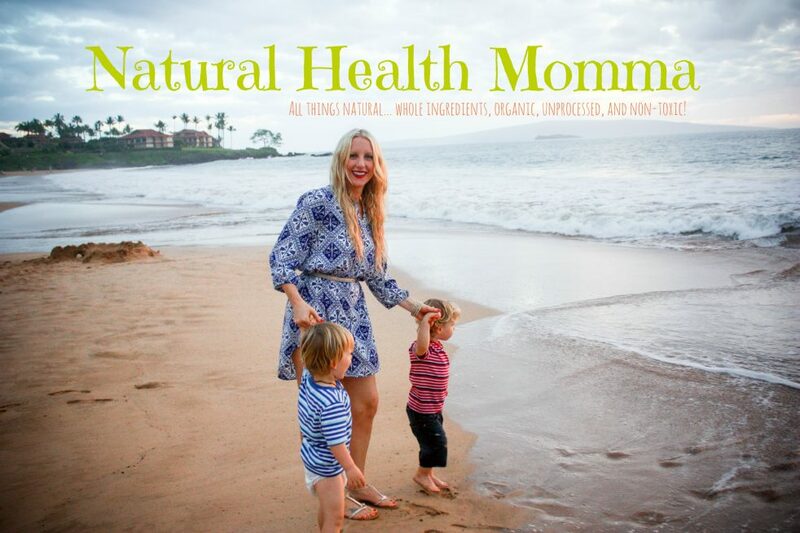 After I had my twins, I found myself in the best health and shape of my life, just by changing my diet, removing all the junk, adding in some natural supplements! However, carbs and I are not friends. Yes, I need some carbs, but my body cannot handle much. Carbohydrates affect how well my body functions drastically, and thus I cannot eat what my BFF is eating and get the same amazing results she is. To calculate your macros, Check out this awesome Macronutrient Calculator to find your perfect macros. Whatever your totals are, divide them by five or six, to see what you need to be eating per meal. optional: Make them green by adding in 1 cup of spinach! I promise you won’t taste it but your body will love it! Put all ingredients in the blender, blend. Pour into a ceramic pan using a tsp. of extra virgin coconut oil or organic olive oil spray. I use this one. Cook like a normal pancake. Makes two small, or one large. Do you have a favorite Protein Pancake recipe? Please share in the comments! Next Post Simple Blood Tests Your Doctor Might be Missing… My Story Continued! Wow! These sound incredible, will definitely be giving these a go at some point. I usually keep mine quite plain, but these sound good to spice things up a bit. Another good thing to track Macro’s is the myfitnesspal app, however I do find myself getting slightly obsessed by it. Thank you so much! They are so simple, I hope you like them! myfitnesspal is a great app! Thank you for sharing! Have you ever tried Kodiak Cakes? It’s an instant pancake mix but it is PACKED with protein, and they’re delicious! I’m excited to try this recipe! We don’t eat those because they contain gluten and we are glutenfree! How many grams of protein do they have? I remember trying them years ago, but it been a long time! My hubby is Keto too! Use almond flour and whole eggs!